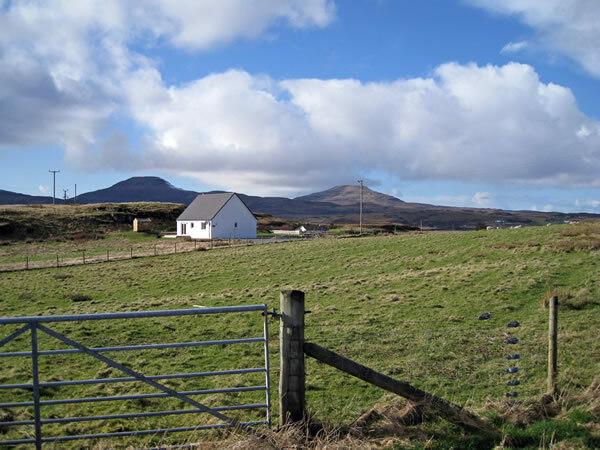 An Airidh is situated just off a single-track road in the crofting district of Harlosh, about 5 miles from Dunvegan. Dunvegan has shops, post office, petrol station and a choice of eating places. Portree - the largest town on Skye, is about 16 miles. "Local roads are so quiet, and have wonderful views - perfect for an evening stroll"
"I want to stay here for ever"